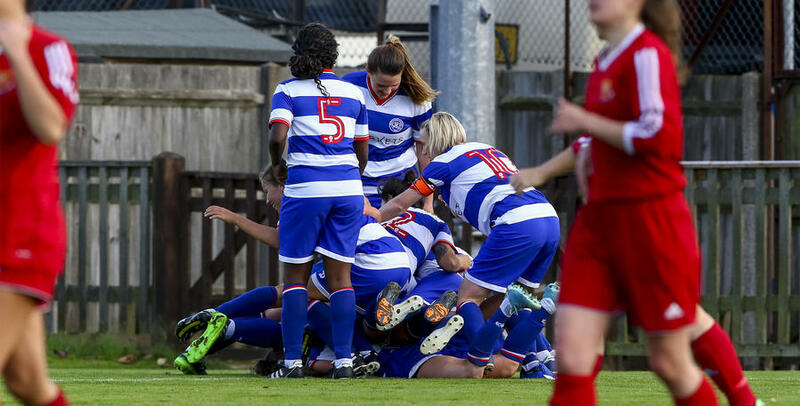 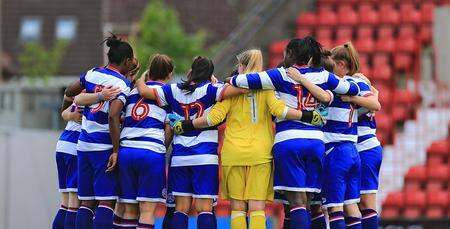 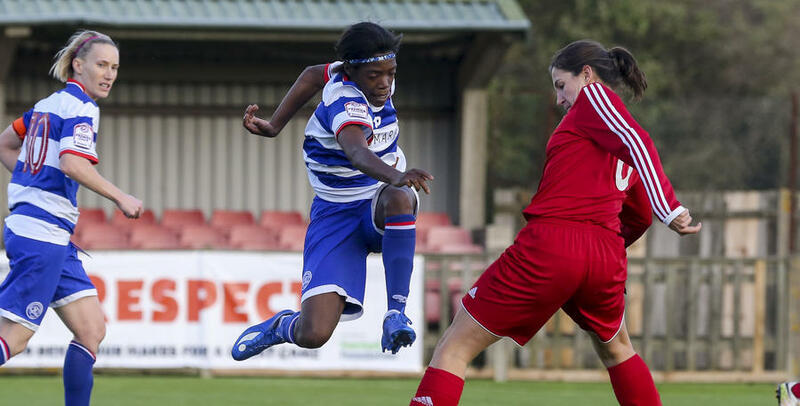 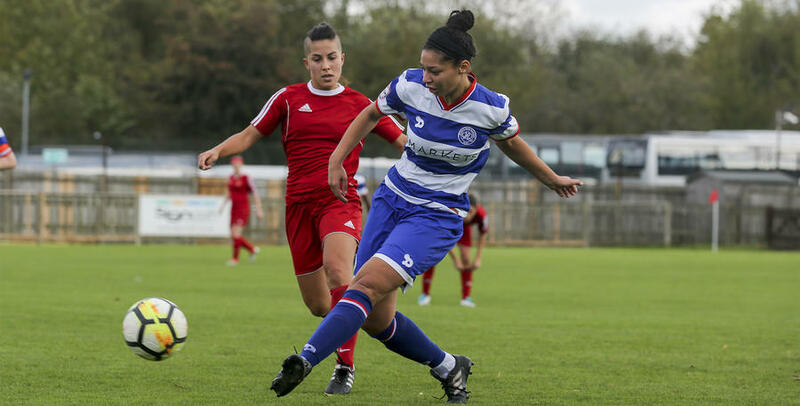 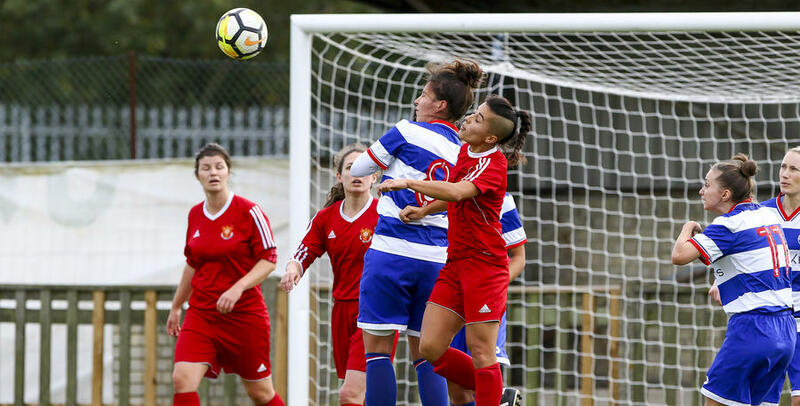 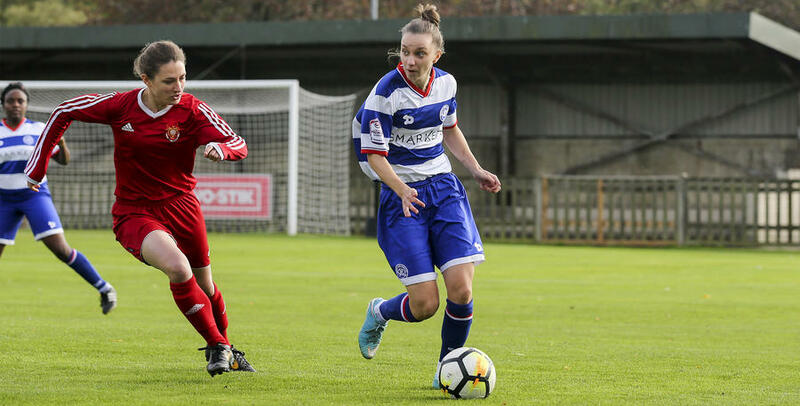 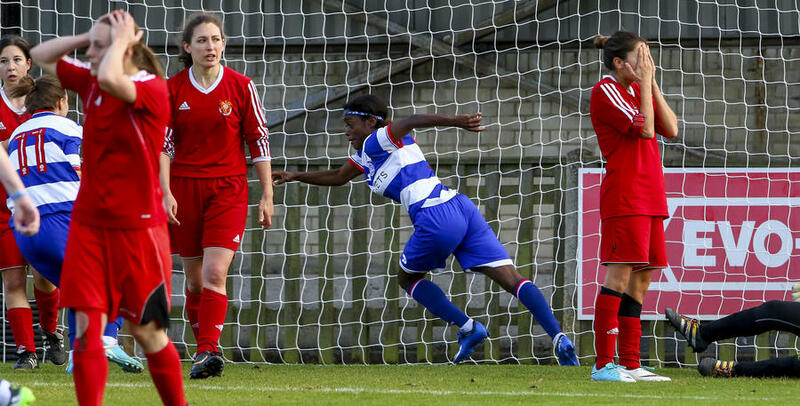 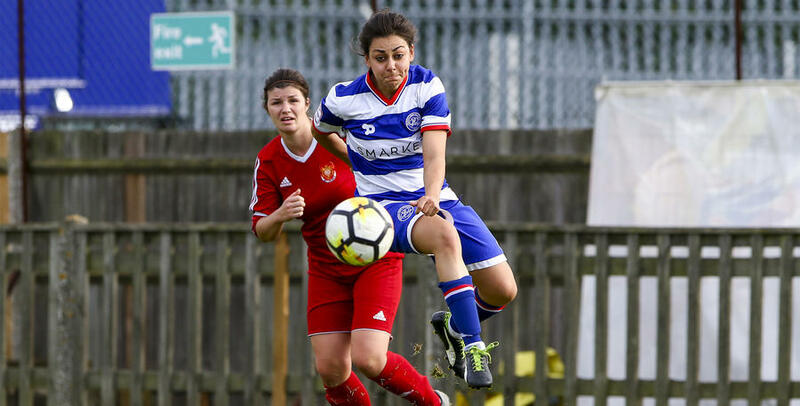 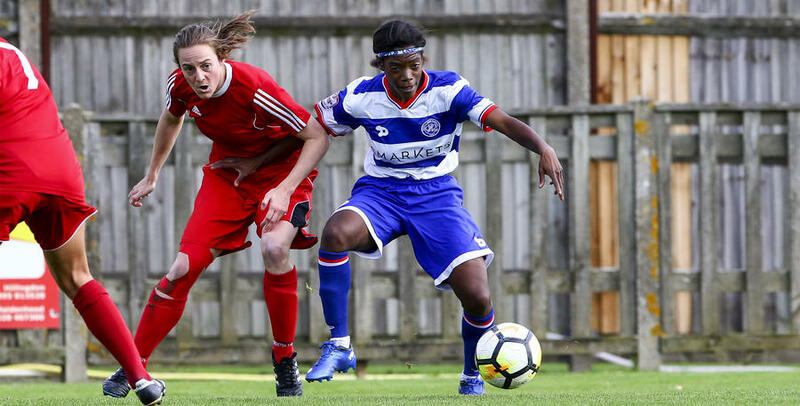 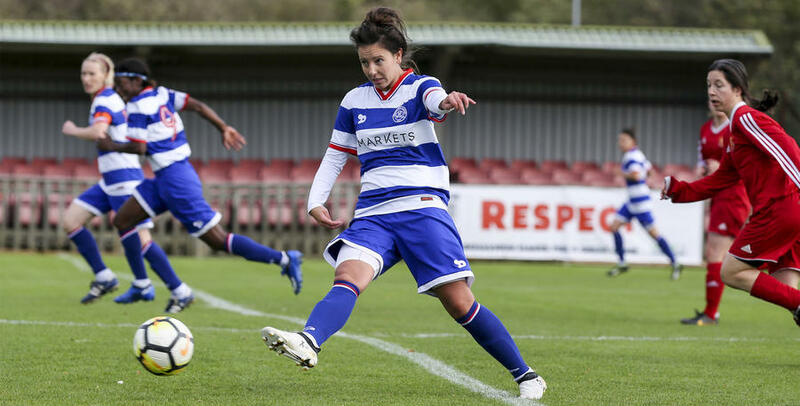 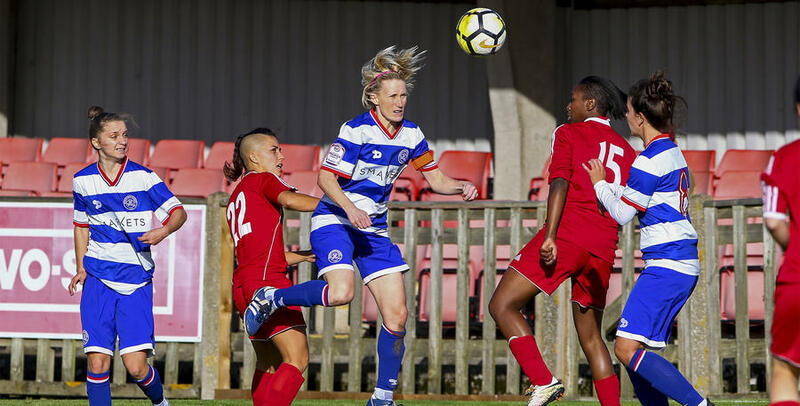 A 82nd minute winner for QPR Ladies sealed their passage to the next round of the Capital Women's Cup on Sunday. 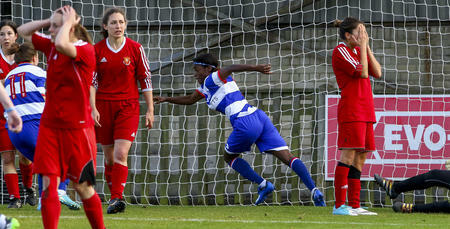 Kasha Petit's late winner booked Martino Chevannes' sides place in the next round. 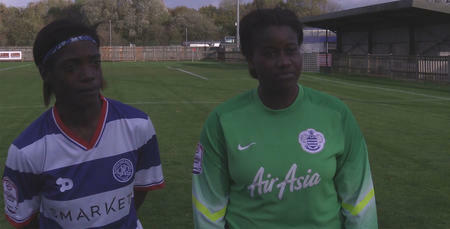 And Ian Randall was on hand to capture the action for www.qpr.co.uk.